Darwin LNG operates on Larrakia country. We acknowledge the Larrakia people as the Traditional Custodians of the Darwin region, and pay our respects to elders past and present. Construction of the Darwin Liquefied Natural Gas (LNG) facility began in June 2003, with the plant commissioned in January 2006. 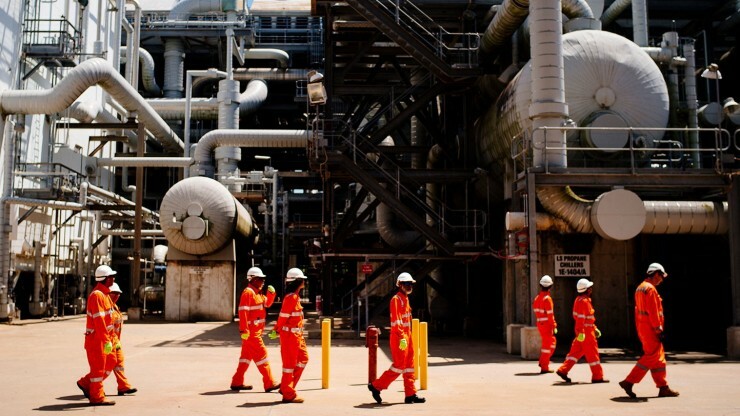 It was the first LNG project in the Northern Territory and the second in Australia. The facility employs state-of-the-art engineering and environmental technology. The plant uses ConocoPhillips’ Optimised Cascade Process® an LNG liquefaction technology that employs a two-trains-in-one-design for increased reliability and flexibility. The process was first used in 1969 in ConocoPhillips’ Alaskan Kenai LNG plant. Gas is sent via a 502 kilometre pipeline from the Bayu-Undan field to Darwin LNG at Wickham Point, where it is converted into Liquefied Natural Gas and shipped to Japan for sale to our customers, Tokyo Gas and JERA (a joint venture between Tokyo Electric and Chubu Electric). 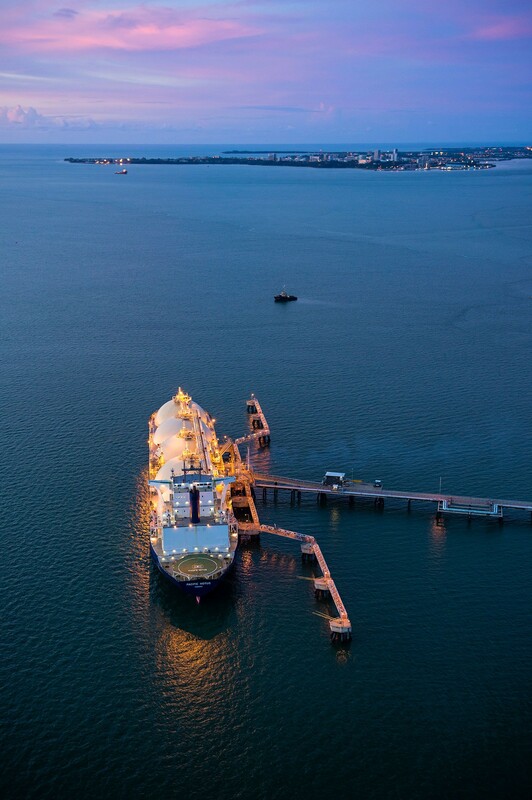 Since 2006, Darwin LNG has safely shipped an average of one cargo per week. ConocoPhillips is the majority interest holder and operator of the Bayu-Undan facility, the pipeline and the Darwin LNG plant. Other joint venture partners are Santos, INPEX, Eni, JERA and Tokyo Gas. 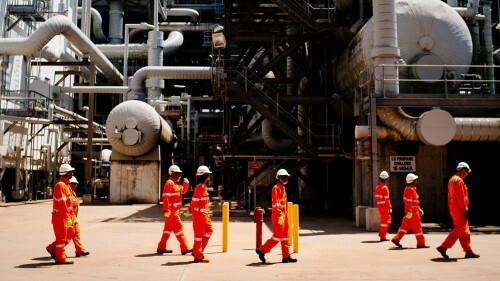 As operator, ConocoPhillips’ priority is for the safe and efficient management of these complex facilities, along with the safety, health and wellbeing of our people, the environment and wider community. Darwin LNG is a crown jewel in the ConocoPhillips portfolio. It has been a successful project for ConocoPhillips, paving the way for the energy industry in Darwin. The project has a residential workforce policy, providing employment for approximately 350 local residents in Darwin. Through a range of employment capacity building programs, Darwin LNG has created pathways for Territorians into all facets of the business. This ensures capacity is grown and maintained at a local level to sustain the development of the industry. 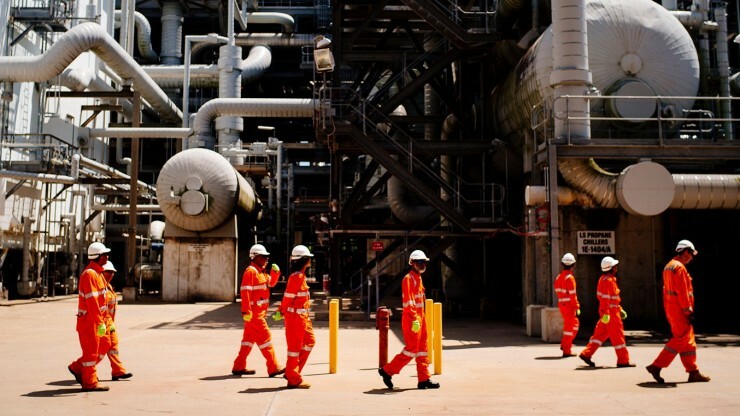 ConocoPhillips Australia has a strong focus on training and development across all areas of the business. 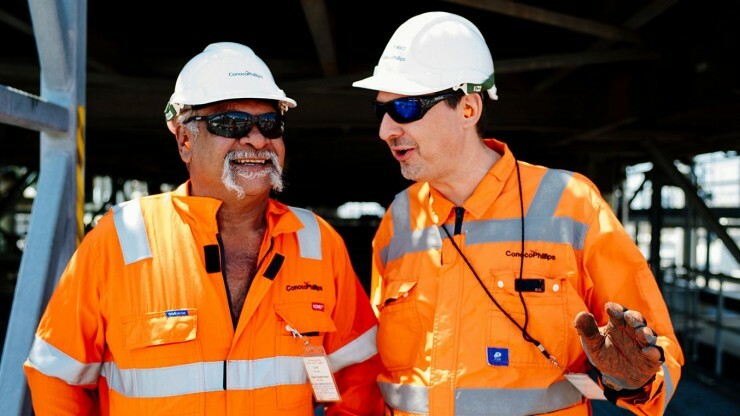 65% of plant operators at Darwin LNG are long-term Territorians who have gained the skills and expertise required to run a world-class LNG plant through ConocoPhillips Australia’s pioneering NT Operator Training program. While this program helps to deliver on NT Government objectives around capacity building in the NT, our commitment to this space extends to Aboriginal and Torres Strait Islander engagement and the local supply and service industry. 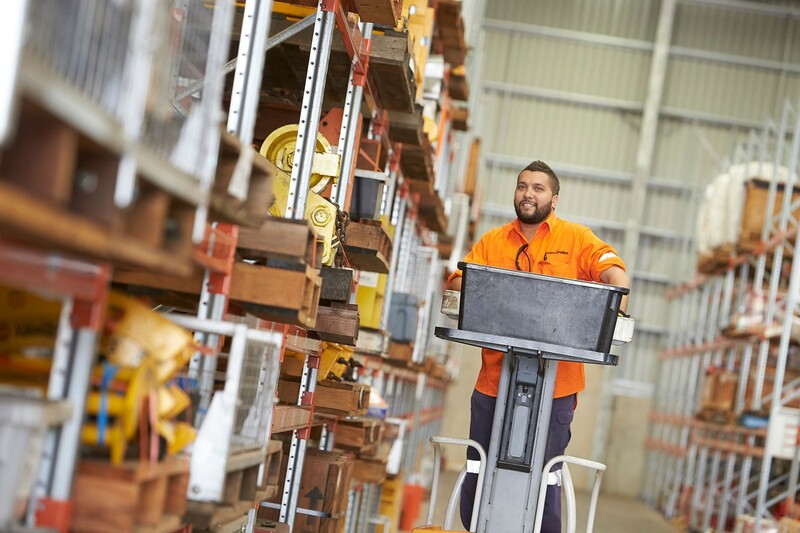 We offer a range of career opportunities for people from Aboriginal and Torres Strait Islander backgrounds to be part of our operations, administration and logistical teams. Two recent trainees received awards at the 2018 NT Training Awards, with one named Aboriginal or Torres Strait Islander Trainee of the Year, and the other named Trainee of the Year. Both progressed to the prestigious Australian Training Awards, where one was awarded Australian Trainee of the Year. In collaboration with Northern Territory industry, we have helped to develop a Darwin supply chain that services ConocoPhillips activities and projects in the NT, including Darwin LNG, Bayu-Undan and the Barossa Project. Each year ConocoPhillips spends approx. $100 million in the Darwin community on wages and local contracts, and about 50% of Darwin LNG third-party contracts are spent with Territory businesses. The 2018 Shutdown, a routine undertaking to complete important maintenance programs, injected an additional $17 million into the local economy. Our presence in Darwin also involves supporting a range of partnerships that help to contribute to the social vitality of the local community. 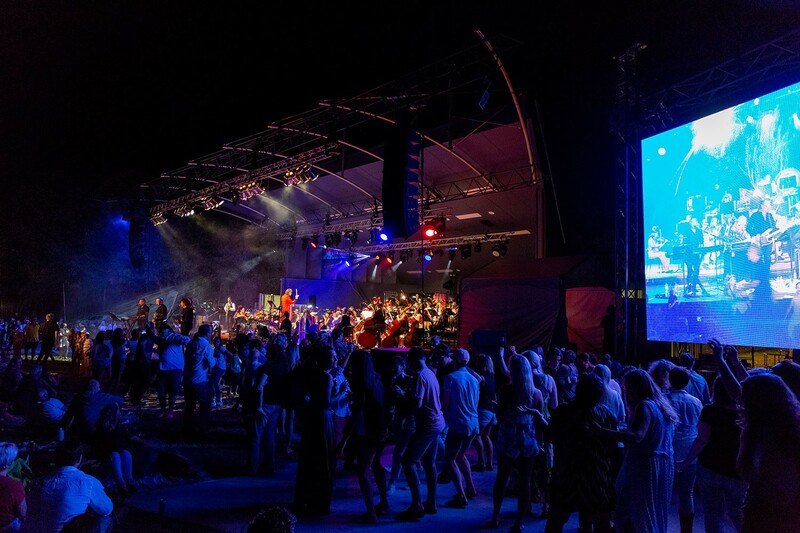 Through partnerships with organisations like the National Indigenous Music Awards, Clontarf Foundation, Territory Natural Resource Management, Charles Darwin University and the Darwin Symphony Orchestra, we’re committed to enhancing the community in which we operate. We are committed to reducing our impact on the environment, and since 2006, have supported the West Arnhem Land Fire Abatement (WALFA) project. Through the WALFA project, Aboriginal rangers in a remote part of Arnhem Land in the Northern Territory use an innovative mix of traditional fire management knowledge and contemporary technology to manage uncontrolled fires. 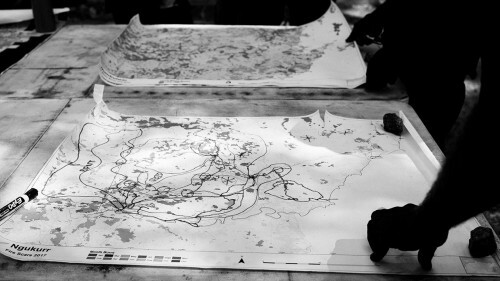 This project became the landscape-scale model upon which the approved Savanna Burning Methodology was based, enabling registered fire projects to earn Australian Carbon Credit Units. 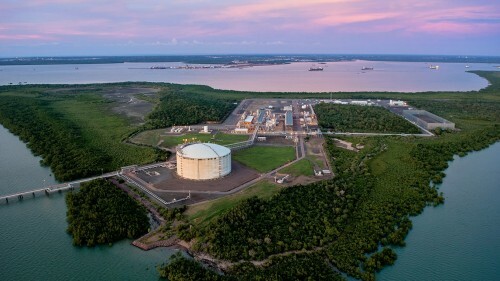 Darwin LNG is currently in discussions with potential offshore candidates regarding the supply of an alternative source of gas to extend operations of Darwin LNG beyond the end of field life for Bayu-Undan. A decision is expected in early 2020. One candidate is ConocoPhillips’ Barossa project. 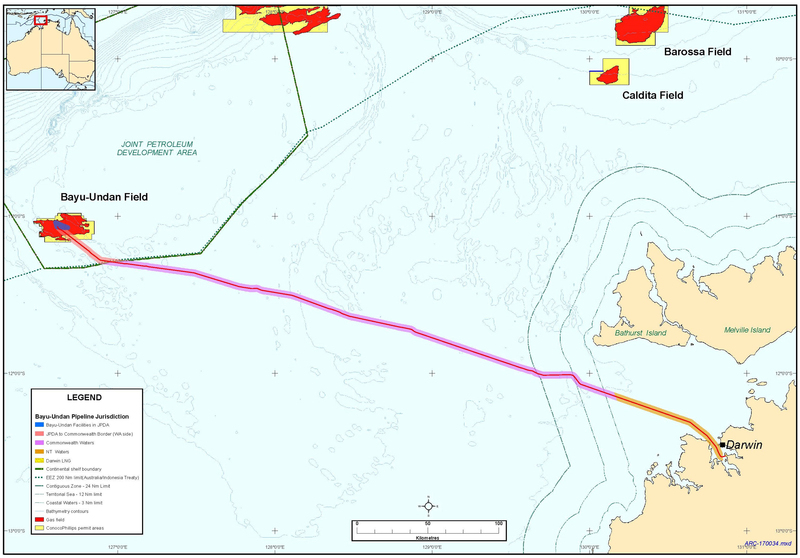 Barossa is a gas and light condensate field located offshore about 300 kilometres north of Darwin, Northern Territory. Read more about the Barossa project. Work will be undertaken at Darwin LNG to prepare the facility for a new gas supply. This project will commence at the end of field life for Bayu-Undan in ~2022, although it will also involve some early works in preparation. 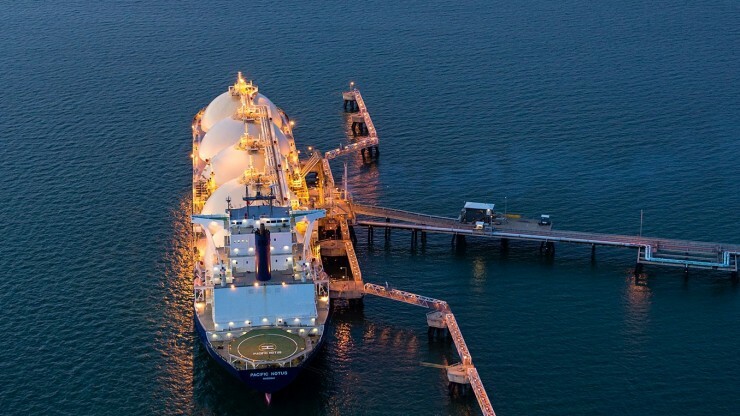 This program of work will include minor modifications at Darwin LNG to accommodate changes to the gas and maintenance activities to prepare the facility for another 25 years of operation. Many of these activities are similar in nature to maintenance programs that the industry refer to as ‘Shutdowns’ that have occurred at Darwin LNG in the past. This work program will run for ~24 months, dependent on end of field life for Bayu-Undan and the development of the offshore project. We are currently undertaking Front End Engineering and Design (FEED), which will better define the scopes of work and expected value of the work to be carried out at Darwin LNG. Pre-FEED engineering indicates that it will be hundreds of millions of dollars. These activities will provide local contracting and employment opportunities. The scope will be defined in the coming months, as we progress through the tender process. 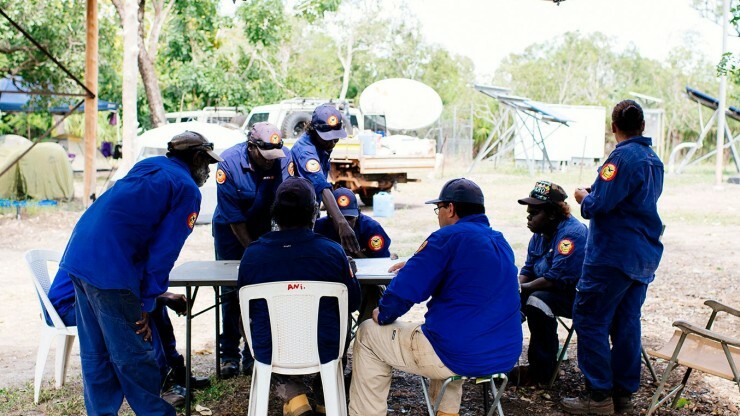 As part of this process, supplier briefings will be held in Darwin to provide an update on the scope and facilitate relationships between the NT business sector and Tier 1 contractors. We will continue to work with local industry organisations and the NT Government to identify capability within the Northern Territory and to maximise opportunities for local contracts and employment.